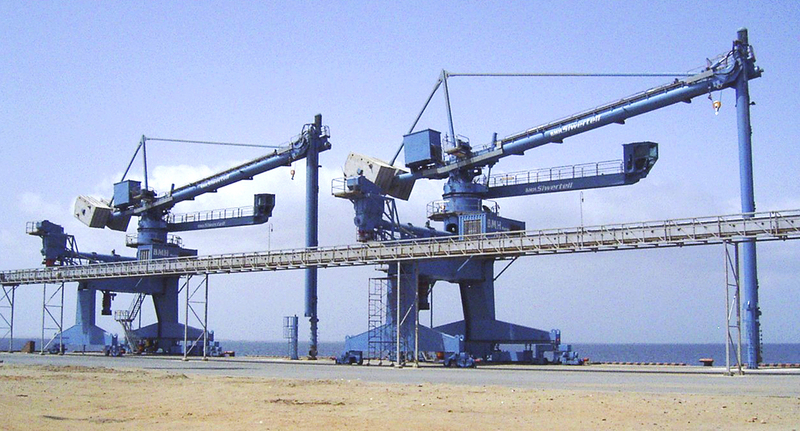 Yemen Company for Industrial Investment (YCII) awarded Siwertell the contract for the supply of these two grain unloaders, to be used in its new grain terminal. 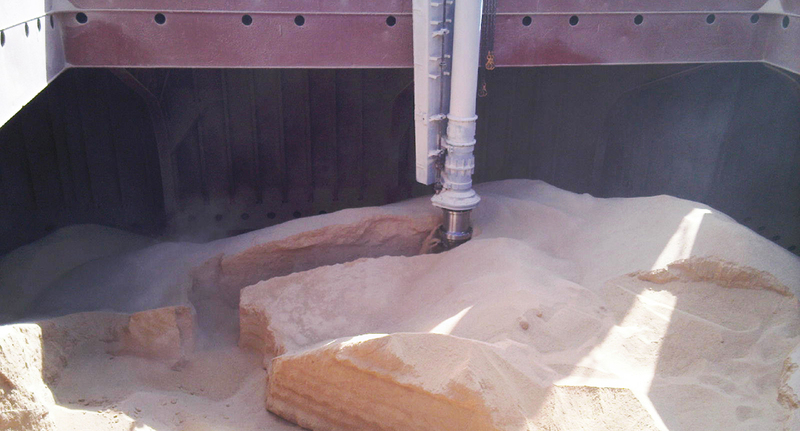 The most attractive features for the customer were the low grain breakage, minimal dust emission and no spillage. The Siwertell ship unloaders were selected due to the short delivery time, the high through-the-ship capacity and the flexibility in discharging multiple grain materials including rice with low grain breakage and low dust spillage. The ship unloaders are located in the port of Salif for unloading all main types of grain from Panamax vessels with a beam up to 32.25m. The grain is either unloaded onto trucks or onto belt conveyors. By simply selecting, on an HMI panel, which material is to be unloaded and where to unload, the correct ship unloader configuration is set. All necessary power for the ship unloaders’ operations are included through built-in diesel generators. A 10-tonne hoist allows bobcats or front-end loaders to be loaded onboard the vessel for the final clean-up operation.